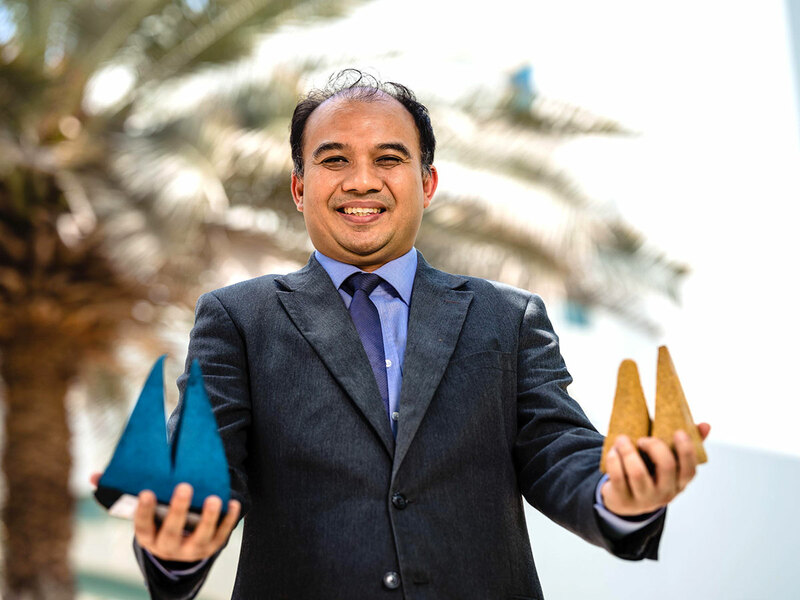 Dubai: Date palm waste has been found to be an excellent alternative to current materials used in microwave absorbers, such as polystyrene and polyurethane, according to a recent study from the University of Wollongong in Dubai (UOWD). Its naturally high silica content, high external surface area and absorbent properties make date palm waste a green alternative, the study found. Demand for microwave absorbers is rising fast due to an explosive growth in the wireless communications industry, and ever more stringent electromagnetic compliance requirements.